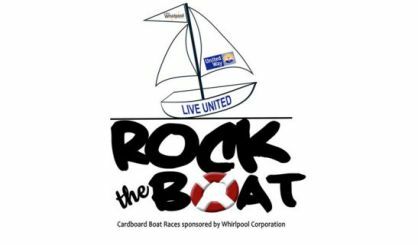 Whirlpool’s annual “Rock the Boat” cardboard boat race is coming up Thursday in the St. Joseph River. The United Way of Southwest Michigan benefits from the annual event at The Inn at Harbor Shores. Ryan Cheevers is the spokesman for the United Way and says they have a record 64 boats that will take part in the third annual event. The boat that floats the longest without sinking wins. Last year there were 30 boats, and the first year, there were just five. 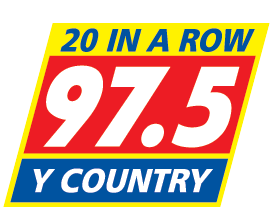 Raffle tickets will be sold for on-site drawings Thursday night. The life-size boats are made of cardboard, duct tape, and polyurethane, and powered entirely by human paddling.